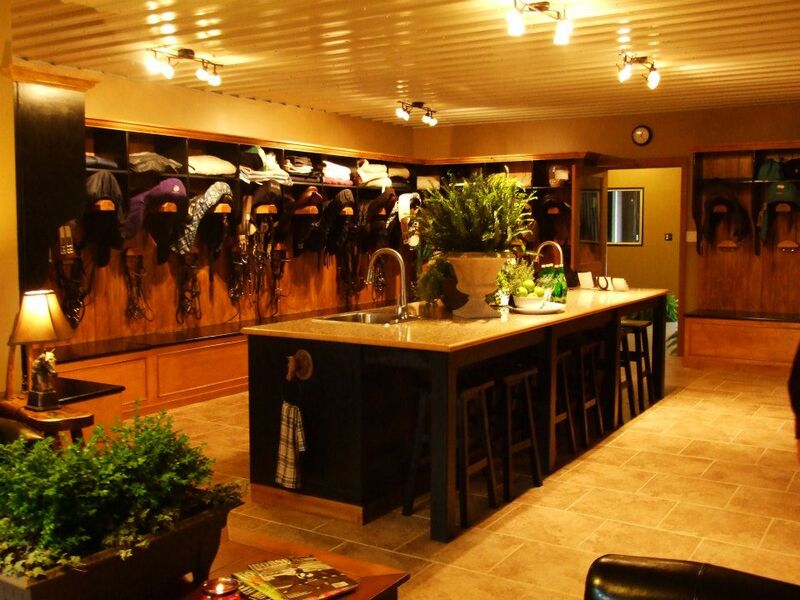 We are dedicated to meeting the ever-changing needs of the owners, riders, and horses who call FoxFire Equestrian home. We take pride in ensuring our staff are expertly trained in administering care to the highest standards in the industry. You can rest assured that your horse's care is our top priority.